Why are there so many stray dogs and cats in developing countries? 1. They are able to scavenge. Large amounts of exposed garbage are an abundant source of food, enabling stray animals to survive on the streets. Without this food-source, strays would have a much harder time sustaining themselves. 2. Their ability to reproduce rapidly. Every year, a stray female dog has approximately two litters of 6–9 puppies, while cats have two or three litters of up to nine kittens. Thus in one lifetime, a pair of strays can have 80 or 90 pups or 100+ kittens, and hundreds of descendants over generations. 3. Slum dwellers, shopkeepers, and others who keep these animals as ‘free roaming pets’ and feed and care for them. Stray animal populations have increased drastically over time due to the increase in the human population and poor waste management, creating more exposed garbage available as food for strays. 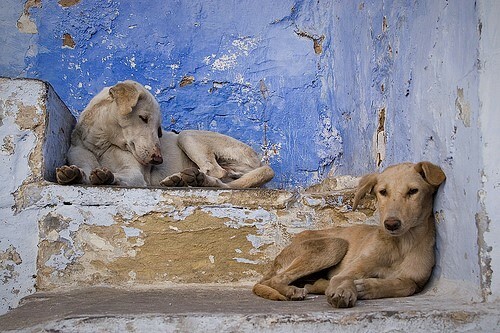 Large populations of stray dogs and cats are public health concerns. Dog bites, rabies, leptospirosis, cat scratch fever, and so on are all risks for peopling living in areas with large populations of strays. The disruption caused by street dogs barking because of territorial fights is also a problem faced by residents in such areas. 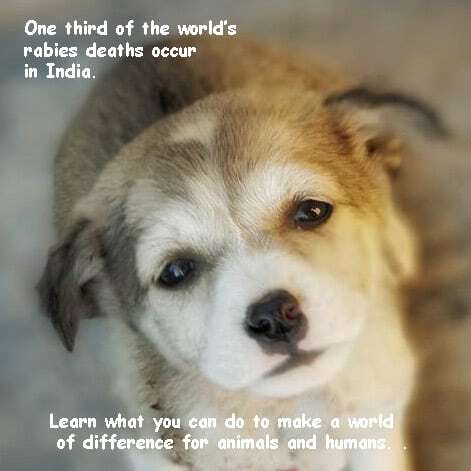 It is important to reduce the stray animal population to control the spread of dangerous diseases and stop dog bites and attacks. It also is the cause of a lot of painful deaths for animals as well as humans. Lata is a victim of a road accident, a result of being born on the street. How can stray animal populations be controlled effectively and humanely? Many civic bodies approach the population issue by mass culling of dogs (i.e. killing the dogs) or relocating them to other areas. These approaches may have worked in the past, but they are inhumane as well as impractical for a developing country for many reasons. Firstly, strays reproduce quickly and can replace the culled dogs within a matter of months. Secondly, the new population will need to be vaccinated otherwise they will be susceptible to rabies and consequently spread even more diseases. Thirdly, the exposed garbage that the dogs feed on is still an abundant source of food and will continue sustaining the population. While cats aren’t treated as inhumanely by civic bodies, it is imperative to control cat populations as well. The only effective and practical method of reducing stray animal populations is mass sterilization and immunization, followed by returning the dogs to their original territories or adoption. · Sterilization is the surgical removal of reproductive organs, which prevents the dogs from breeding and curbs the reproductive hormones (testosterone, estrogen), which can contribute to aggressive behavior in animals. · Immunization makes animals immune to common diseases through vaccination. · Returning the dog to its original territory prevents territorial fights and does not put dogs under the stress of navigating a new environment. · The adoption of strays allows animals to live a happy and healthy life in a loving home. 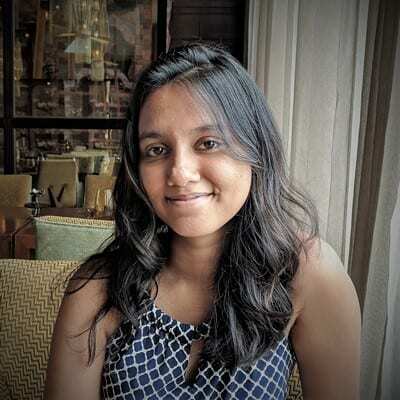 Nivedita Bansal is a student, animal lover, activist, and keen photographer. 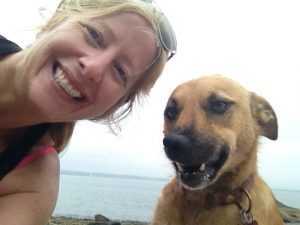 She was born and raised in Mumbai, and is currently volunteering at Dharamshala Animal Rescue. She’s passionate about animals and environmental issues and believes in creating a world that is kind and sensitive towards all creatures. 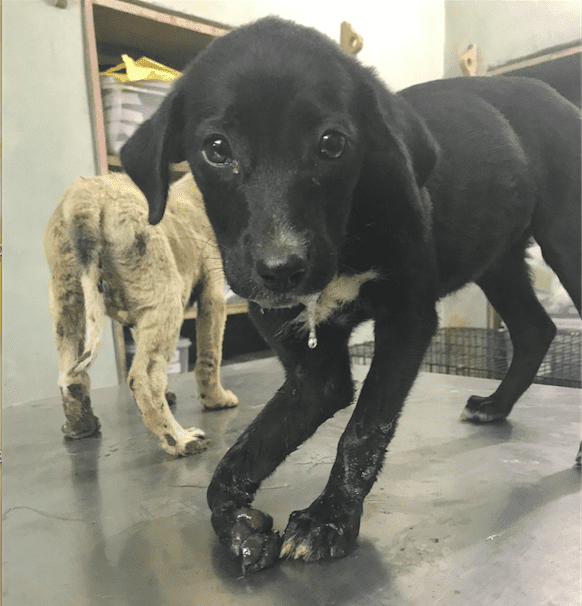 Her blog Doge Empower, started in March 2017, aims to create awareness and sensitivity towards Indian stray dogs and cats and encourages adoption of Indie animals.